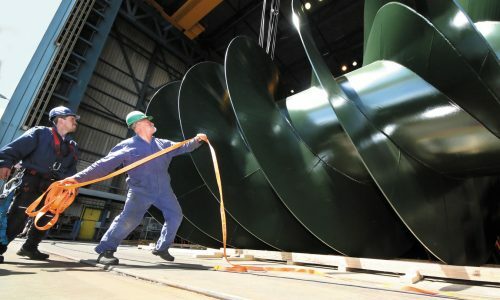 Over the years the movement of project cargo has become evermore complex. 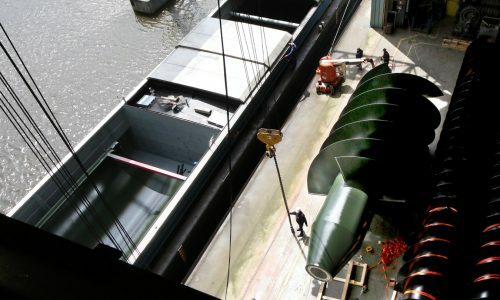 Cargo for a single project may need to be shipped from multiple locations around the world and often requires delivery to the final site location at a specified time, regardless of where each consignment originated. 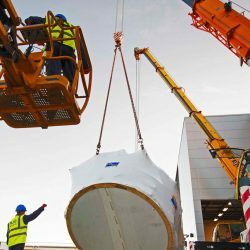 SLS has over 50 years’ experience in the movement of all types of project cargo. 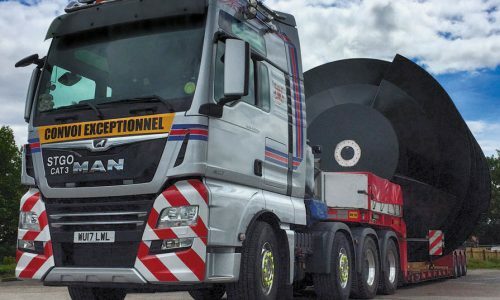 With our extensive knowledge of trailer types and configurations, from our UK office in Silsoe, Bedfordshire, we offer clients practical economic solutions to move large project cargo, utilising our network of trusted partners worldwide. 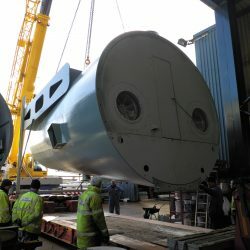 We can organise all permits and permissions that may be required, enabling ‘out of gauge’ project cargo to be moved not only in the UK, but across Europe and to the rest of the world. This requires an in-depth knowledge of transport law both in the UK and abroad, as well as the ability to negotiate with government departments and other interested parties such as the police and highways authorities. 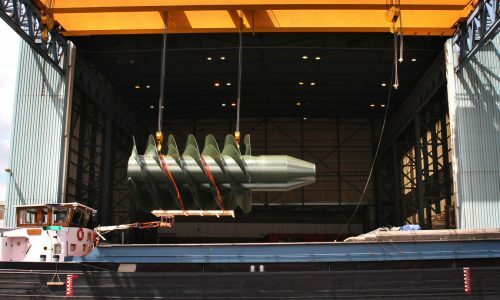 This expertise enables us to transport project cargo to its final destination with the least disruption en route. 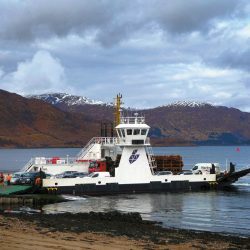 Project planning and attention to detail are vital, so in order to ascertain the viability of a project from design through to final delivery, SLS provides comprehensive route surveys including the provision of full photographic reports. 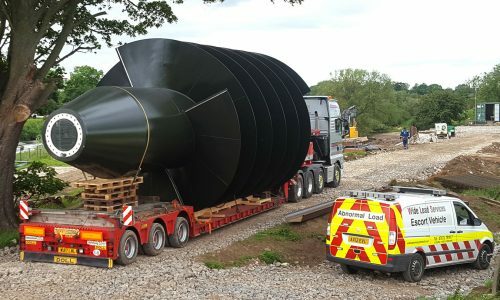 We handle all communications with local authorities, highways authorities, rail, waterways and bridge authorities, police and utilities companies, allowing us to provide a seamless solution for the movement of your cargo. SLS also provides project management and site surveys, as well as ‘all risk’ insurance cover via our specialist insurance broker, should our standard insurance policies not fully cover your requirements. 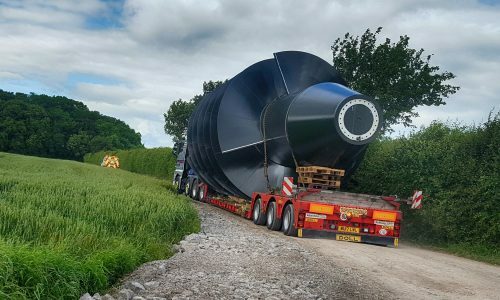 To find out more about our bespoke and highly effective project cargo solutions contact us today.